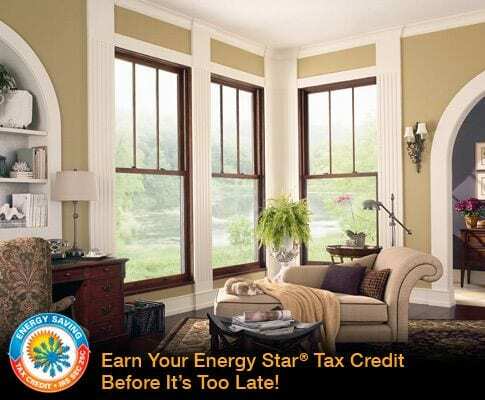 Products eligible for the tax credits that have earned the ENERGY STAR are independently certified to save energy, save money and protect the environment. Use up to 30% less energy in your home by outfitting with ENERGY STAR certified products available across more than 70 categories. “Tax credits for residential energy efficiency have now expired. The tax credit for builders of energy efficient homes and tax deductions for energy efficient commercial buildings have also expired. The tax credits for residential renewable energy products are still available through December 31, 2021. Renewable energy tax credits for fuel cells, small wind turbines, and geothermal heat pumps now feature a gradual step down in the credit value, the same as those for solar energy systems.